Please remember to vote on November 2 - this year I'll be voting for Democratic candidates on Row E (Working Families) to send a message to my (Democratic) Party: your base is the working class people that form the backbone of this society. Ignore our needs at your peril. Join the Conservancy's Junior Committee for our first Halloween party, at One Brooklyn Bridge Park. Enjoy cocktails - including Blood and Sand, a signature Halloween cocktail provided by Highland Park Scotch Whiskey, music, dancing, a costume contest, video decoration by local artist Geoff Matters, festive atmosphere and more! All proceeds support free public programming in Brooklyn Bridge Park. 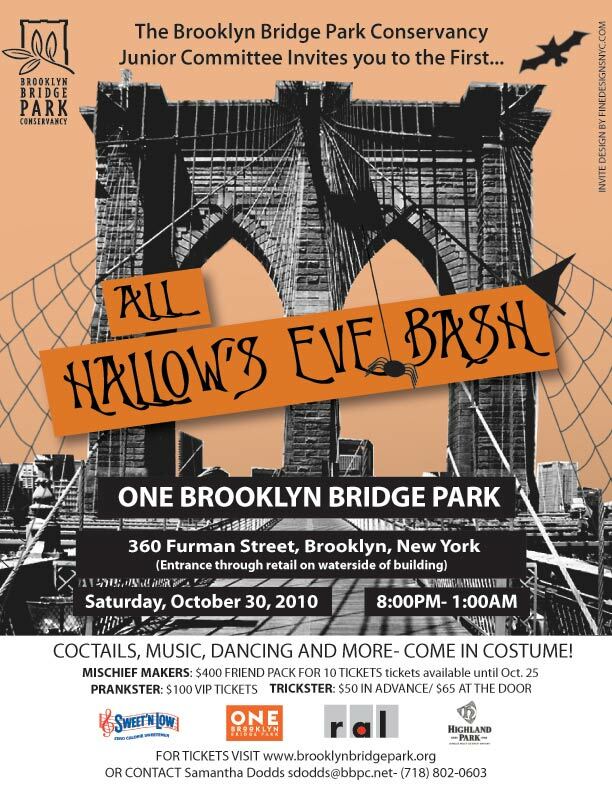 TICKETS: All ticket prices include admission, drinks, music, food, dancing and costume contest! Halloween Karaoke at Carroll Park! The Friends of Carroll Park are sponsoring two great, super fun Halloween events. Come dressed as your favorite rock star! Party with your friends and family near the park house from 5:00 – 9:00 and sing some of your favorite songs with Lion’s Roar Karaoke and their 10,000 song library. Hot cider will be available, and some snacks if we can muster them! Suggested donation of $1 per song to benefit Friends of Carroll Park. Gather at 12:30 p.m. in the park and we’ll parade up Smith Street toward Warren, then back down Court Street to the park. The first 100 kids to show up will receive free noisemakers. Step on out to have some fun showing off your costumes! Reproduced in full from the Park Slope Civic Council's press release because (a) I can and (b) it's a good program I hope you'll check out. Fourth is in flux -- Have your say! Fourth Avenue is undergoing major changes that will impact the residents of Park Slope and surroundings communities, including the local environment, the commute to and from work, and even the ability to park. The Park Slope Civic Council wants to inform our neighbors about these prospective changes, and get more ideas about what should happen along this avenue on the rise. SATURDAY, NOVEMBER 6, 2010, 9:30 a.m. Improvements to the Fourth Avenue corridor between the Prospect Expressway and Flatbush Avenue -- while slow to arrive -- are definitely coming! This is a chance for everyone to have a voice in what happens on Fourth Avenue. To register for this event, send your name to fofa@parkslopeciviccouncil.org. Moving Forward on Fourth is an outgrowth from the Park Slope Civic Council's forum on "The Future of Fourth Avenue," a wide-ranging, community-building discussion held earlier this year to help shape progress along this important part of the neighborhood. More information about the forum and the Civic Council's efforts along Fourth can be found at www.parkslopeciviccouncil.org/futureof4thavenue. Didn't get your fill of the Gowanus at last night's CB6 meeting on the Flushing Tunnel? Bop on over to the American Can Factory tonight at 7:00 for the first Community Advisory Group meeting on Superfunding the Gowanus Canal. Pardon Me For Asking has the details. 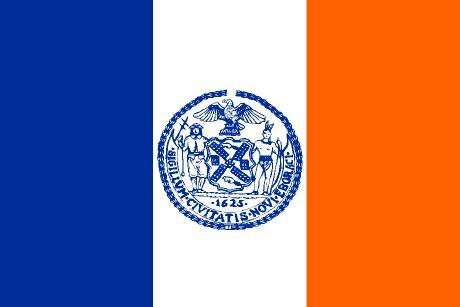 Brooklyn Do-Gooders - Vote Early, Vote Often! The Brooklyn Community Foundation (formerly the Independence Community Foundation) is the largest grant-giving organization in Brooklyn, and is celebrating the one-year anniversary of its new incarnation with a "Brooklyn Does Good" celebration. Nominees have been submitted from the community, and the community gets to vote for "Brooklyn Do Gooders" - up to five votes per day until voting closes on October 15th. Winners will be feted at a celebration on November 3rd, and a $5,000 grant will be made to the 501(c)3 charity of their choosing in their name. Altogether a great program. Now get out there and vote like it's Tammany Hall! Today, the Obama Administration is working to achieve a vision of similar scope and scale. As with the interstate highways during the 1950s, we haven’t yet drawn all the lines on the map. But we are on track to creating a modern, high-speed rail system that will support sustained economic growth. President Obama and I welcome the ambition of Amtrak's thinking, and we hope to see it spread across the nation as Americans recognize and demand the benefits of high-speed rail. Because this train will not be stopped. 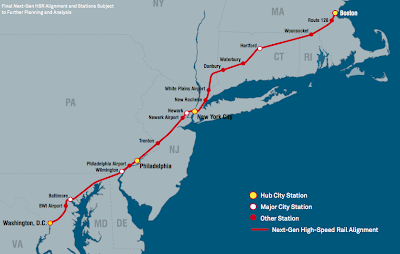 And I promise you: In less time than it took to plan and pave our vast system of inter-connected highways, you will see high-speed trains carry significant numbers of Americans within and between regions. F Train Weekend Shuttle Schedule - Mark Your Calendars! Below, please find the weekends in 2010 when MTA NYC Transit will need to suspend F and G service between Jay Street and Church Avenue, due to the ongoing Culver Viaduct rehabilitation project. There will be more weekends in 2011, which I will be able to give you specific dates for later this year. A shuttle bus will replace F G service between Jay Street and Church Avenue and will operate both local and express. Hours of operation for each weekend are 12:01 a.m. Saturdays through 5:00 a.m. Mondays.